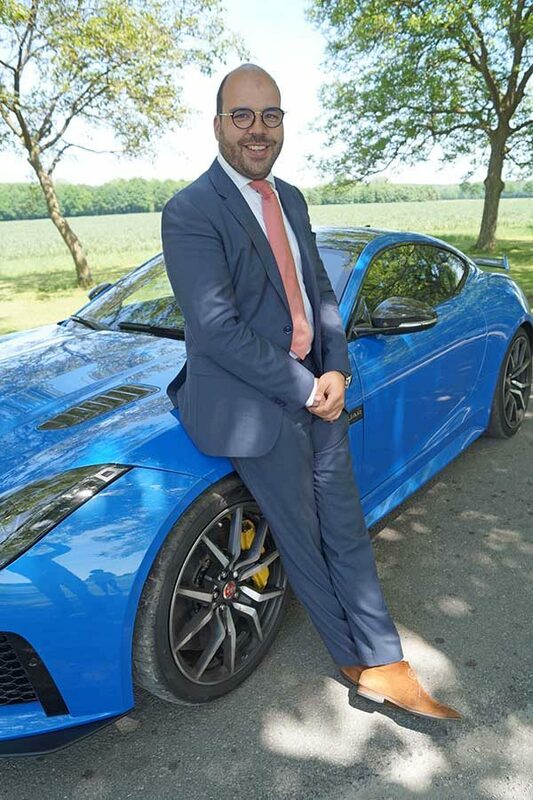 The ultimate goal Jaguar Land Rover was pursuing when they started their global CRM project, came a step closer with the successful completion of the rollout for the Benelux region. 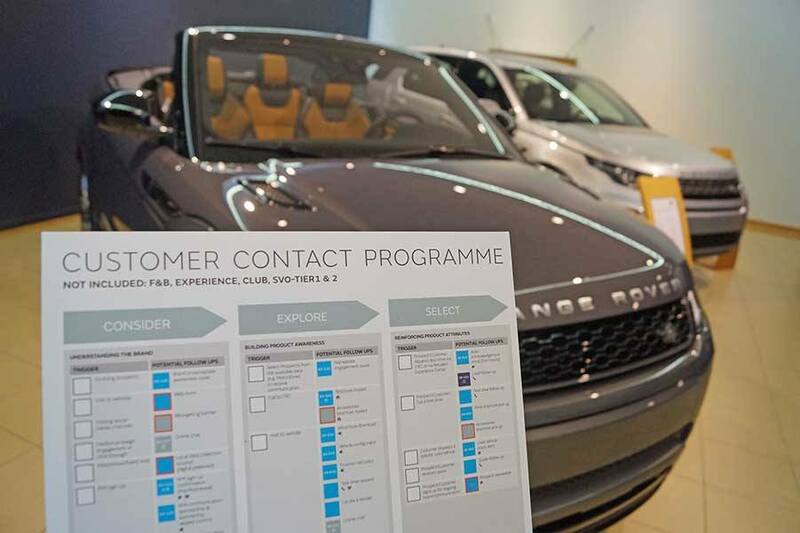 To get there, however, JLR needed to harmonize and merge over 70 sources of customer and prospect data. A perfect opportunity for data migration specialists Type2Solutions and Armada Consulting to put their experience to good use. JLR partners up with Type2Solutions and Armada Consulting to clear the path for SAP CRM. The decision of JLR’s leadership to move to a single SAP CRM system created the need for globally coordinated CRM processes. Van As saw the change as an opportunity to improve current customer data, to enrich it wherever possible and to make it a key factor in the project, which lasted for almost nine months. The CRM manager realized that the undertaking required a thorough, detailed approach. He insisted on collecting, cleansing and unifying all the Benelux customer data so that it could be used in the Selligent platform even before the implementation of SAP CRM was completed. “If you want something done right, you cannot focus on too many projects at once, you need go about it step-by-step. Which means getting the data right first, setting up Selligent next, and only then continuing with the CRM rollout.” The combination of Armada Consulting’s SAP skills and Type2Solutions’ data migration practice and platform have been the key to walking that path. Now that fragmented data sets have been combined into one set in Selligent, the basis for future marketing fulfilment is set. The enhancement of the data quality enables JLR to import lead data from local data sources. Each future data import carried out by JLR will make use of the Armada/Type2Solutions platform. Data will only be uploaded to Selligent and SAP after the platform has checked the import. The configuration of Selligent was predominantly modeled on SAP. “Selligent is freely configurable. We decided from the start that we would use the same setup as SAP. This has prevented unnecessary changes prior to the CRM release.” Van As indicates that his colleague Gerton Hoogerwaard, General Manager Business Systems at JLR, played an important role in shaping the decisions for the configuration of Selligent.